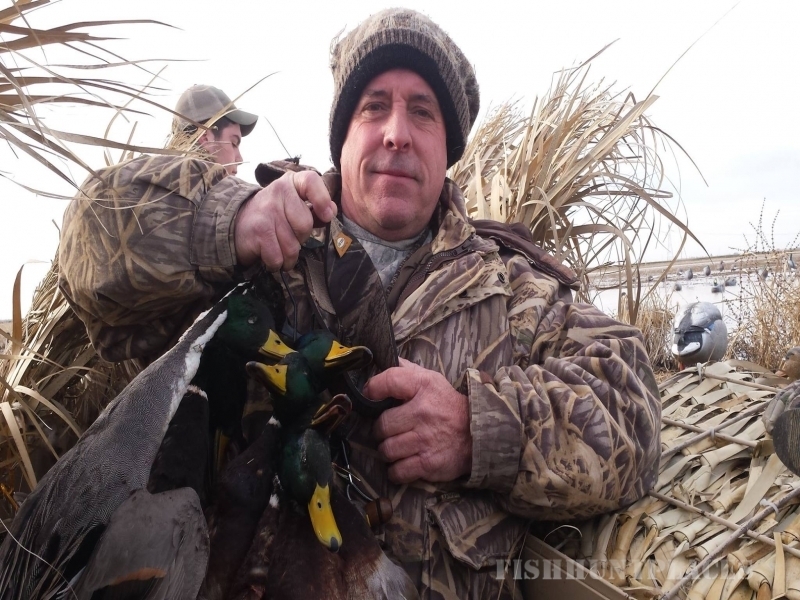 Prairie Hunting Adventures specializes in daily pit leases and self-guided duck hunts. Prairie Hunting Adventures is here to provide an option for the people that can not find the time to be away from home, for the majority of the duck season. If you are an experienced hunter then there is no need in hiring an overpriced guide that will call the birds and call the shots for you. We supply a fully brushed pit and 15 dozen Higdon decoys that have been texas-rigged. You will be hunting out of a 16-foot steel pit that will have false floors in the bottom to insure that you are never standing in water as you hunt. When you lease the pit, it is yours from sunrise to sunset on your reserved date. 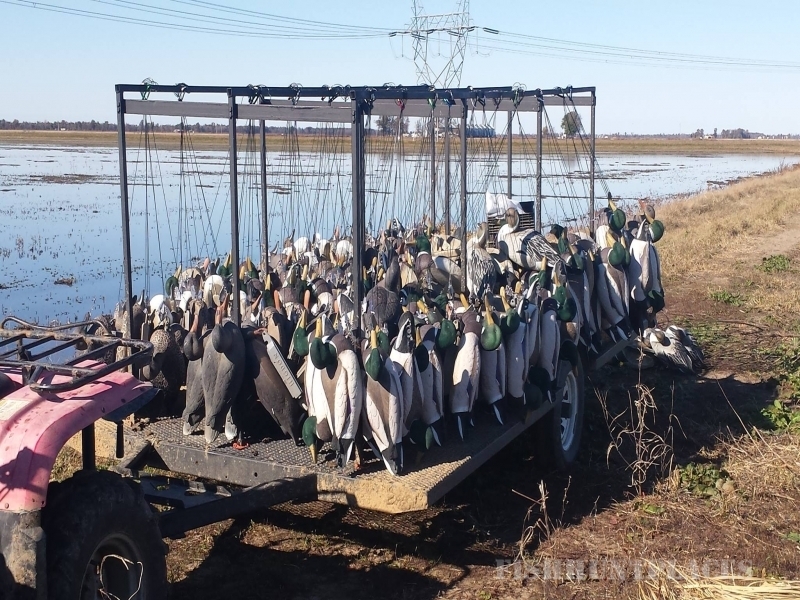 You will be given tips and suggestions if you have never hunted in the flooded rice and bean fields of Southeast Missouri so that your time with us will be as successful as possible. 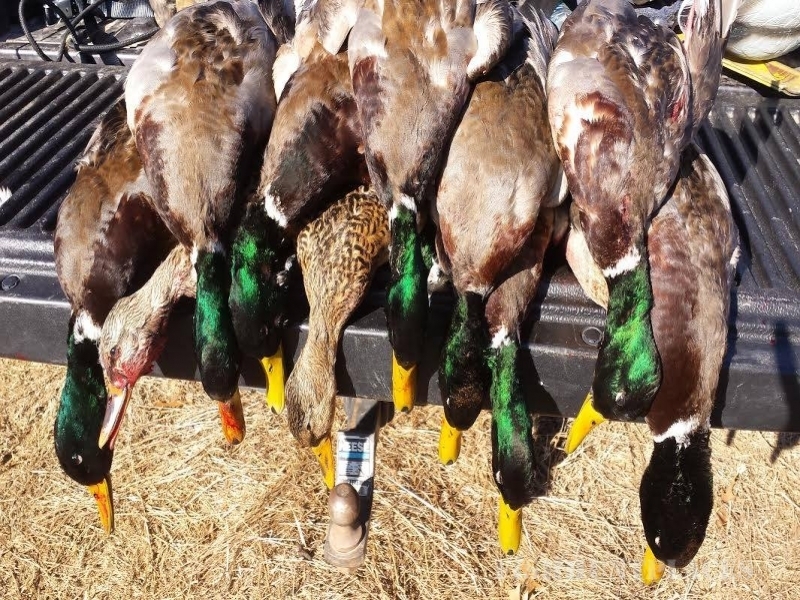 Southeast Missouri is now one of the premier hunting locations for waterfowl since rice production has moved into Missouri. Hundreds of Thousands of birds migrate from the northern states to spend time here during winter. We are centrally located between Big Lake National Refuge, Otter Slough, Ten Mile Pond and other waterfowl management areas. 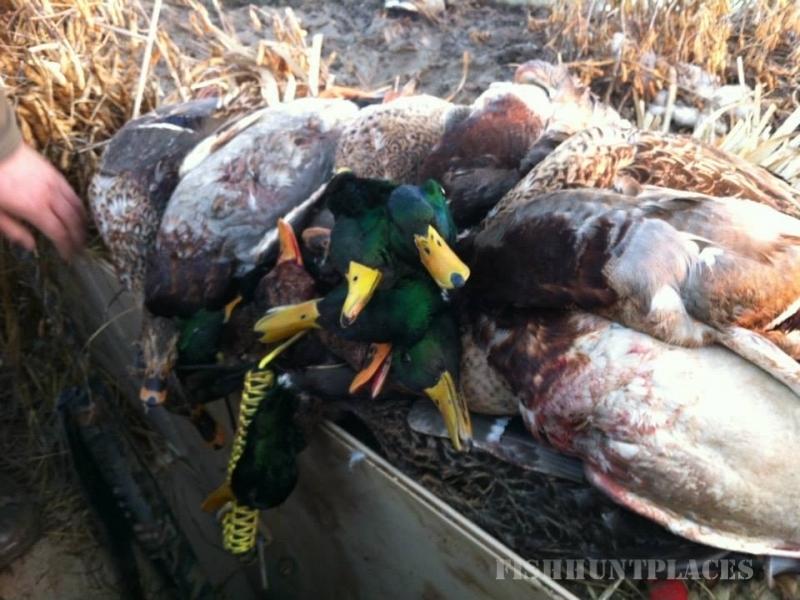 Come join us and shoot limits of mallards and make memories that will last a lifetime.